Explore Thunder Moon's cavernous alien landscape by foot, with jetpacks and by vehicle in this sci-fi shooter adventure! 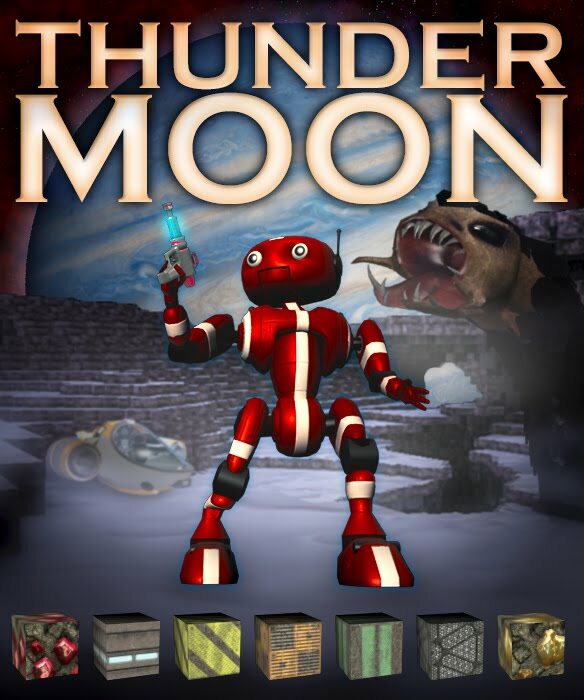 Fight bosses, warp time, craft weapons, boost stats and items with powerups, place turrets, mine resources, build structures, and much more as the story unfolds in the vast world of Thunder Moon! 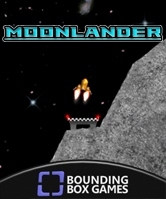 Thunder Moon is available now on the Xbox Marketplace!